Starr County officials arrested a former employee of the treasurer’s office after an investigation discovered at least $8,000 were unaccounted for. Aracely Salinas, 37, worked at the treasurer’s office until she was terminated Jan. 29, according to the county’s human resources department. She was arrested Friday on charges of theft by a public servant stemming from an investigation that began after the county auditor’s office identified discrepancies in one department’s account. Salinas was expected to be released on a $2,500 personal recognizance bond, issued by Precinct 1 Justice of the Peace J.M. “Chuy” Alvarez. The auditor’s office was unable to reconcile cash receipts to deposits for that account and subsequently notified the district attorney’s office, according to Omar Escobar, the 229th district attorney in Starr County. The investigation, conducted by the Border Prosecution Unit, found that receipts the treasurer’s office would provide to county departments for cash transactions would not match the bank deposits stubs. “They were looking at one particular account and noted discrepancies between cash receipts and bank deposits,” Escobar said. County departments hand over cash to the treasurer’s office, which in turn would provide a receipt, the district attorney explained. However, the same person providing those receipts would also be tasked with depositing that money into the bank. “It appears that there was a lack of internal controls within the treasurer’s office,” Escobar said, clarifying there was no one independently counting the money besides Salinas before it was deposited to the bank. 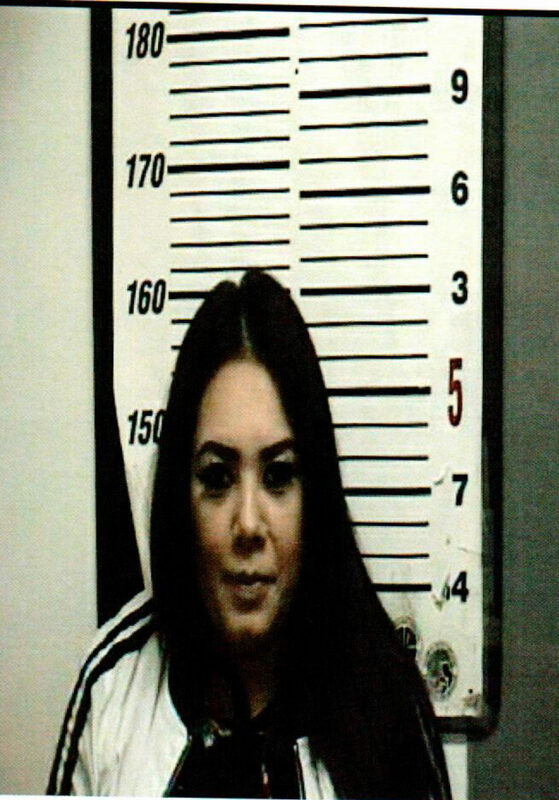 Salinas admitted to taking money from two accounts: Compliance and Collections and the Starr County Transfer Station, with more than $6,000 being taken from the latter, according to the probable cause affidavit. Days after the treasurer’s office was notified of the missing funds, Salinas said she confessed to stealing the funds to her supervisors. The transactions examined by investigators were from mid-2018 and they continue to examine other accounts with cash transactions, according to Escobar, with the expectation that the total missing will surpass the initial $8,000 estimate. This story was updated to reflect the employment status of the person arrested.